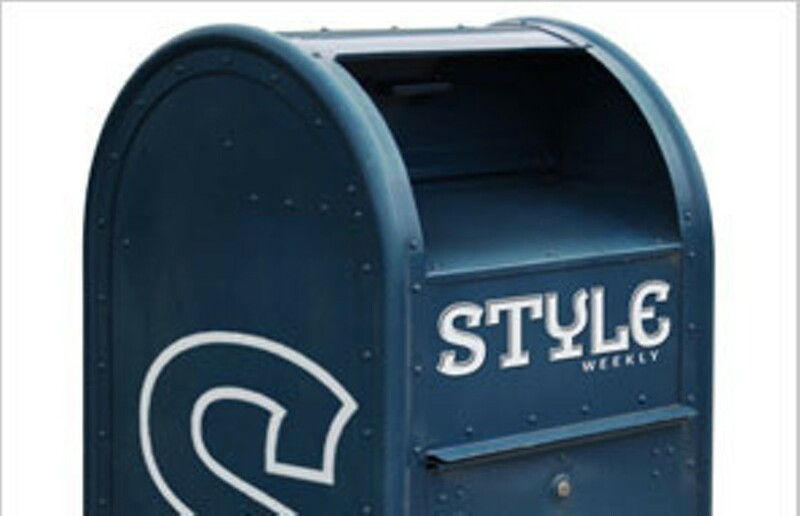 Denial, That’s Why | Letters | Style Weekly - Richmond, VA local news, arts, and events. "So why not?" queries the Rev. Ben Campbell, in his essay advocating a public transit system serving the entire metropolitan Richmond region. "Segregation by transportation" defines the absence of such a metro system, he notes. "But today, since we have renounced segregation and the heritage of racism, that could not be the reason we haven't done this good thing." Unfortunately, while segregation may have been renounced in Richmond, it hasn't been eliminated. It was segregation, rooted in racism, that confined the City of Richmond and its black population within its present cramped area, prevented by state law from expanding, and barred from extending its transit system beyond the city limits, except for a few self-serving routes funded by Chesterfield and Henrico counties. Rather than fight such confinement, the city has become complicit in maintaining its isolation. In project after project, where regional cooperation might be gained, the city has chosen to go it alone. It has insisted that the proposed Redskins training camp be within the city, and that the much-ballyhooed international bicycle race with its hundreds of thousands of fans be kept within the city limits. To build a new baseball stadium, the obvious practical solution is to replace The Diamond, which happens to be owned by the Richmond Metropolitan Authority, jointly owned by the city, Chesterfield and Henrico. But recently the city seems to be angling for a go-it-alone ballpark in Shockoe Bottom. The segregation and impoverishment of city schools can be remedied only by breaking down the barriers separating the schoolchildren and taxpayers of the city and the surrounding counties, enabling a cross-border sharing of the benefits as well as the burdens of metropolitan life. If the city could say, "We'll share the ballpark; we'll share the Redskins and the bicycle race," the counties might be inclined to say, "We'll help with transit; we'll even help with your schools." But beyond the exchanging of quid pro quos, people across the region need to acknowledge that segregation still exists, even though renounced, and that a deep and community-wide commitment to wipe it out is required. In the introduction to his recent book, "Richmond's Unhealed History," Campbell offers a challenging answer to the question: "So why not?" "Denial of history, not worship of it, is the anchor that has wrapped its seductive rope around the legs of metropolitan Richmond, pulling it down every time there is a positive initiative. … We are captive to forces we have not identified or remembered, forces that prevent us from being who we, in our best instincts, want to be. … Our dysfunction should not surprise us. It is persistent and constant. If we address it, we will thrive. If we continue to deny it, we will fail." If doing this one thing would instantly lift Richmond from the bottom 10 percent of American cities to the top 10 percent, then wouldn’t we do it?